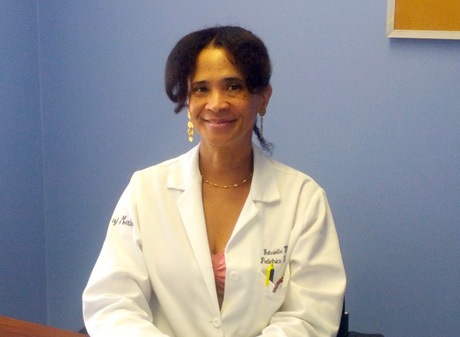 Dr. Gabrielle Nicole Virgo is a general pediatrician with a special interest in pediatric clinical research. Dr. Virgo was born and raised in New York, and attended Harvard College and the University of Michigan Medical School. She completed her internship residency at the Children’s Hospital of Philadelphia (CHOP), after which she completed a research fellowship at the National Institutes of Health in the field of child development. In addition to private practice, Dr. Virgo has also been an investigator in several research projects involving asthma, childhood obesity and Type 2 diabetes, several of which are ongoing.